The trees are laden with delicate blossom, the skies are blue, and the evenings are getting longer - spring is well and truly in the air! 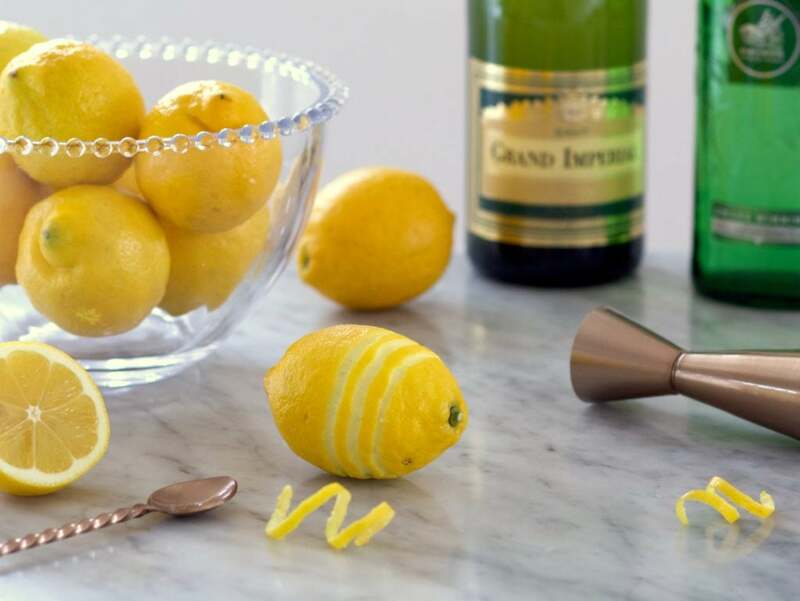 What better way to celebrate the arrival of the new season than with a refreshing apéritif? 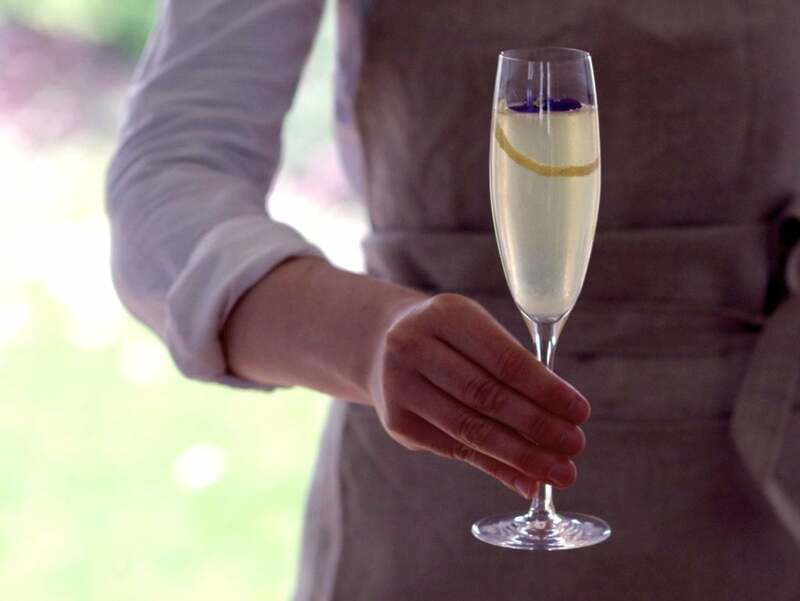 The French 75 is a delightful combination of gin, fresh lemon juice and sugar syrup, lengthened with Blanc de Blancs sparkling wine. We thought we'd take a deeper look into the history of this classic drink, which features on our April specials. 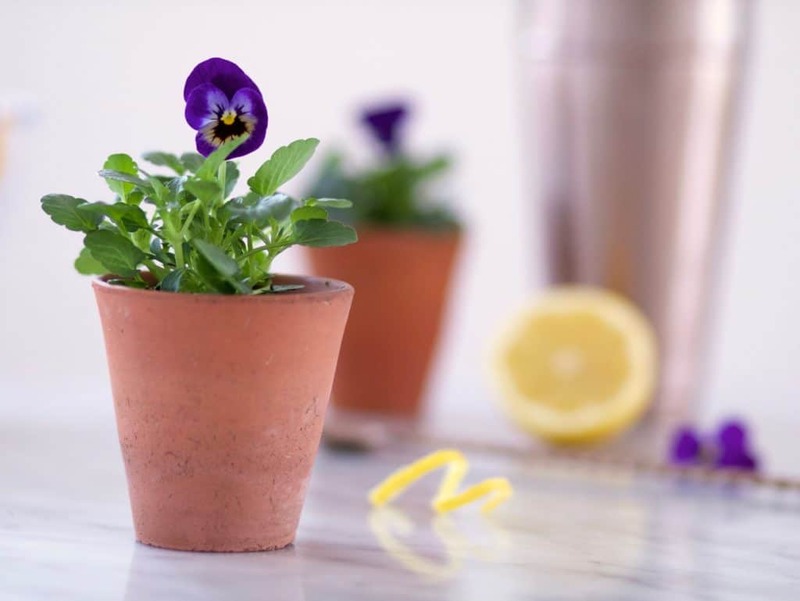 Created in Paris in 1915 at The New York Bar - later the famous Harry's New York Bar, it is said that Scottish bartender Harry MacElhone took inspiration for the name from the French 75mm light field gun. This portable canon was much seen in the news of the time and was a symbol of hope thanks to its important role in World War I. Harry thought that the combination of cocktail ingredients packed such a punch that drinking it felt like being shelled with the powerful weapon. Of course, this could be a whimsical rumour but, nonetheless, we like the idea of this backstory! 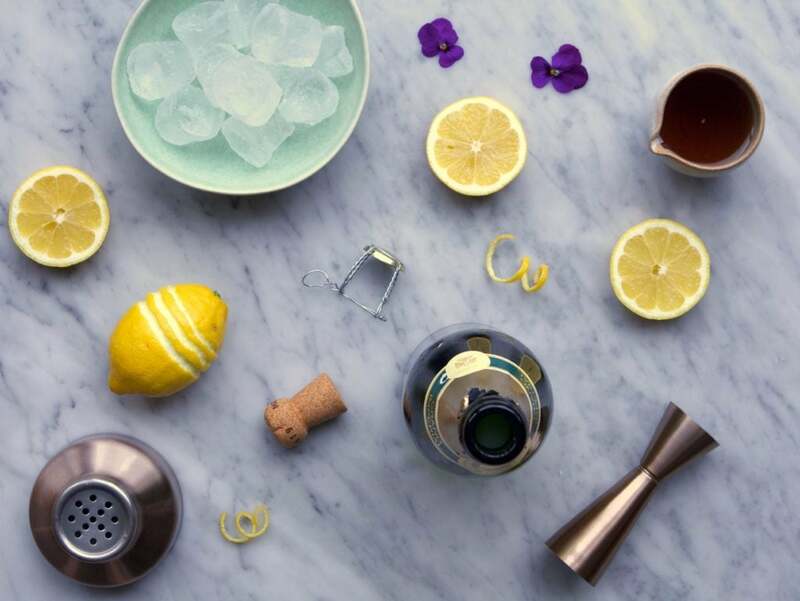 To add further credibility to the story, British novelist Alec Waugh labelled the French 75 as ‘the most powerful drink in the world’! Whilst Harry Craddock, one of the most famous bartenders of the 1920s and 30s and author of The Savoy Cocktail Book, remarked that the apéritif ‘hits with remarkable precision’. 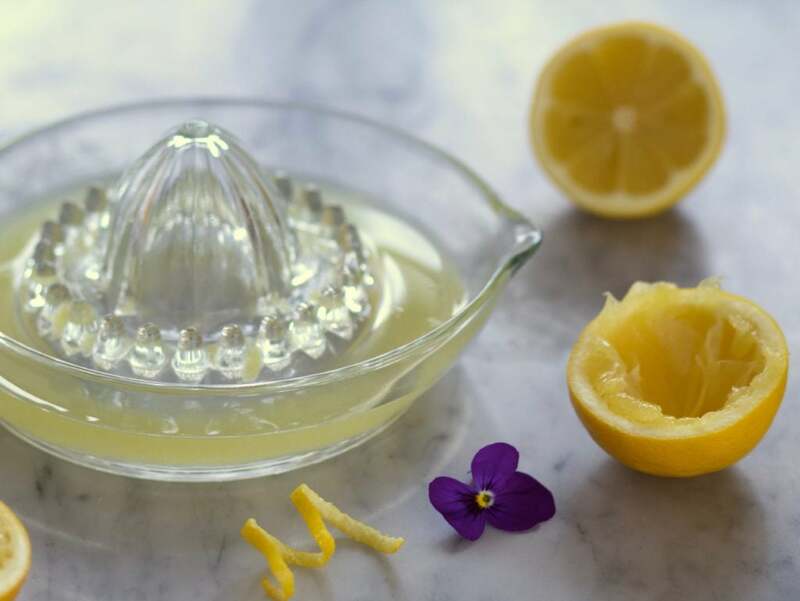 Fifteen years after its creation, in 1930, a recipe for the French 75 was recorded in The Savoy Cocktail Book, which subsequently lead to it being served in New York at the Stork Club, where it was a huge hit. The drink truly secured itself as an icon when it later made an appearance in the 1942 classic film Casablanca. This elegant apéritif has also variously been known as a 75 Cocktail or, in French, a Soixante-Quinze (simply a ‘seventy-five’). 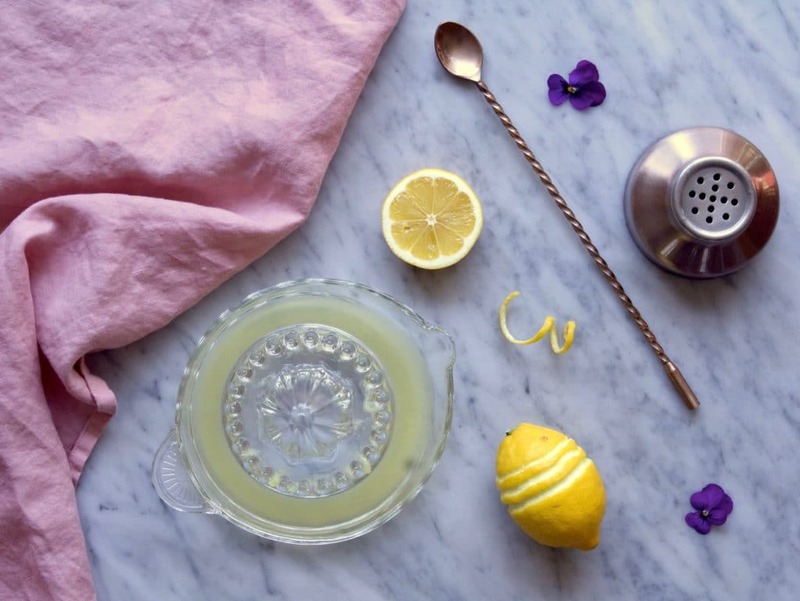 Whichever name you choose, our French 75 is sure to put a spring into your step this Spring!